Global business aviation services company Gama Aviation has entered a commercial agreement with Fontainebleau Aviation’s FBO at Miami-Opa Locka Executive Airport (KOPF). The agreement sees the integration of the Precision Aircraft Maintenance team (owned by Fontainebleau Aviation) into Gama Aviation’s US maintenance network. Opa Locka – when combined with Gama Aviation’s existing facility at Palm Beach International and mobile units at St Petersberg and St Augustine – provides Floridian aircraft owners and transient winter clients a cross state maintenance support offer. Dennis Richey, president, US ground, at Gama Aviation, said, “These are exciting times in our development as we build a network that offers our clients a local touch in high volume locations. Opa Locka is an important addition in Florida with its strong heritage in supporting Citation, Bombardier, Gulfstream and Dassault products. 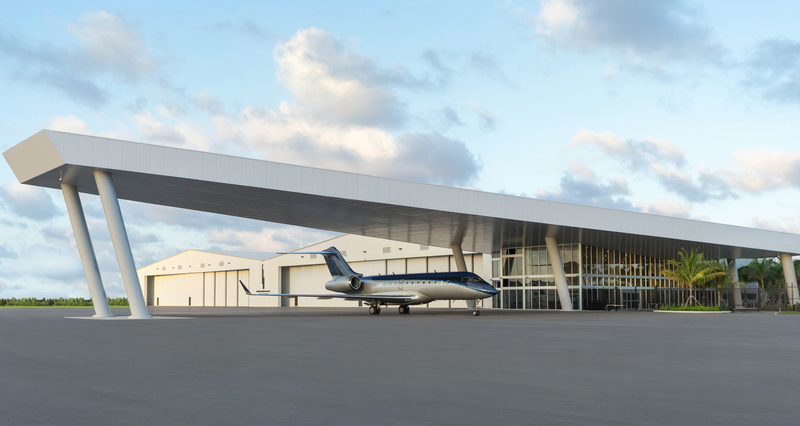 Bobby Courtney, VP of aviation at Fontainebleau Aviation, commented, “Our FBO was built on the philosophy of offering our guests a world-class service across all aspects of their experience with us. 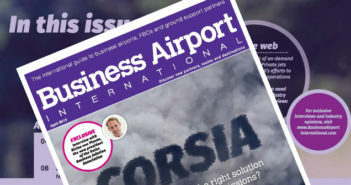 To deliver, we wanted a maintenance partner with a similar passion, which led us directly to Gama Aviation.